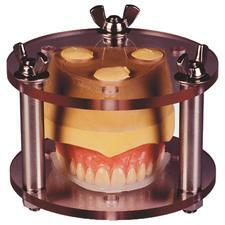 Dental materials help clinicians fabricate or reconstruct patient's teeth to help with various treatments. When it comes to treating patients, it’s important to know what’s available and which types clinicians will need depending on the needs of a patient. There are a number of different types of dental material, each one corresponding to a different process in treating a patient. 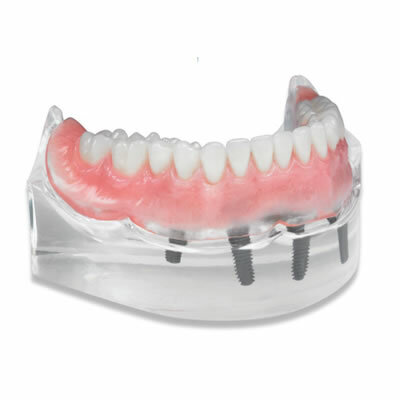 Some examples include dressing, dental restorations, impression material, prosthetic materials, and dental implants. 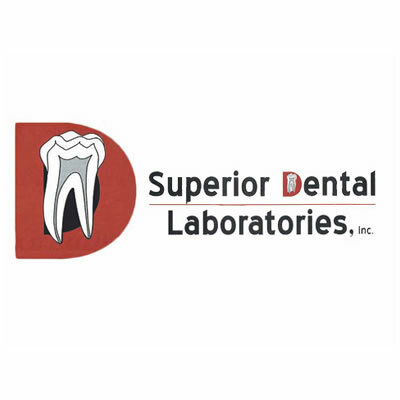 Their wide range of applications makes these dental materials invaluable and necessary for any work done in an operatory. Temporary dressings are commonly used types of filling that are used when treating a patient over the course of several appointments. Filling materials can have therapeutic properties and protect cavities from contamination in treatment related to root canals. 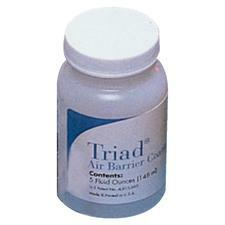 Other materials are permanent and use various different types of cement for fillings, bridges, and crowns. 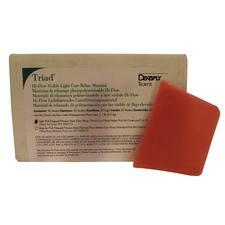 Dental material can also be used to make impressions and negative imprints of teeth and soft tissue. 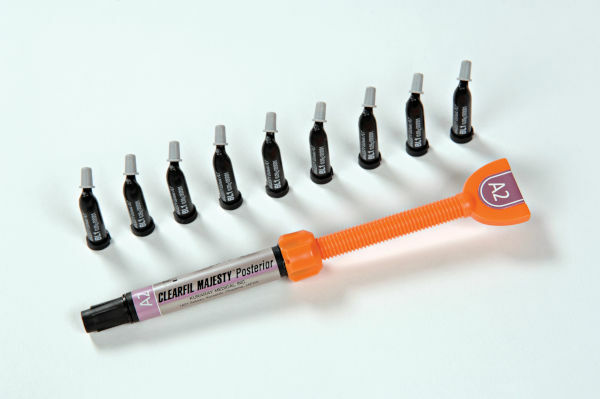 These are designed to get a positive representation of the patient’s dental caries. Impression materials are liquid or semi-solid when they’re first mixed, then set hard in a few minutes, leaving imprints of oral structures. 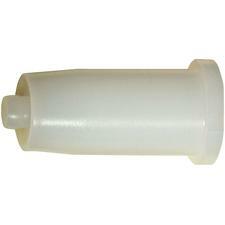 There are both rigid and elastic categories of impression materials. 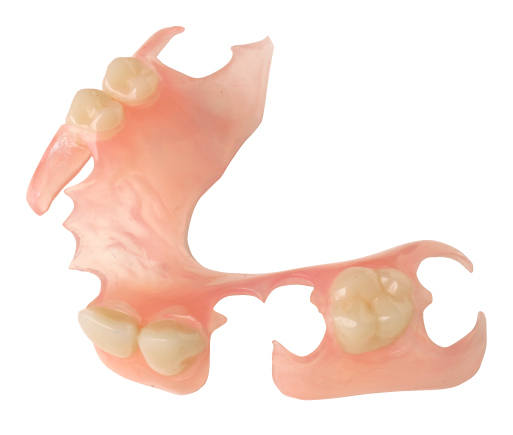 Each impression material can then be used to help treat patients by making dentures or other restorative dental work to treat patient’s teeth. 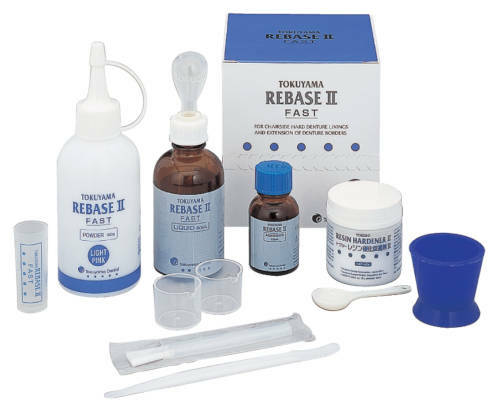 Restorative materials are critical to simple and complex dental treatment of damaged teeth. They are often used to replace tooth structure loss as a result of dental cavities. 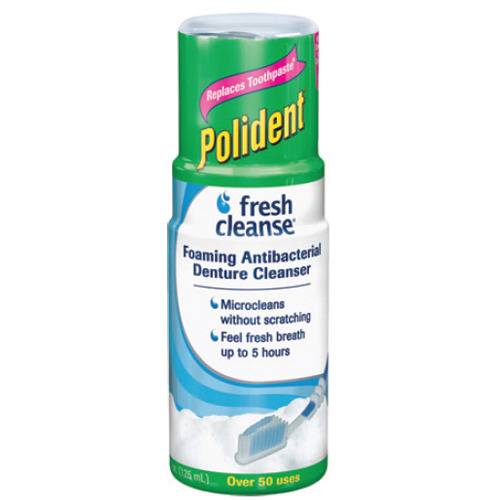 They can also be used to treat tooth wear, dental trauma, or alter the appearance of teeth. 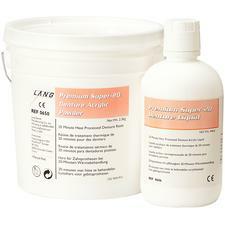 Restorative material can come in the form of amalgam, composite resin, or glass ionomer cement. 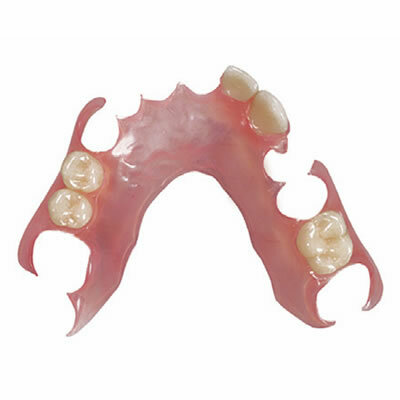 Have Patients that Struggle with Denture Removal? 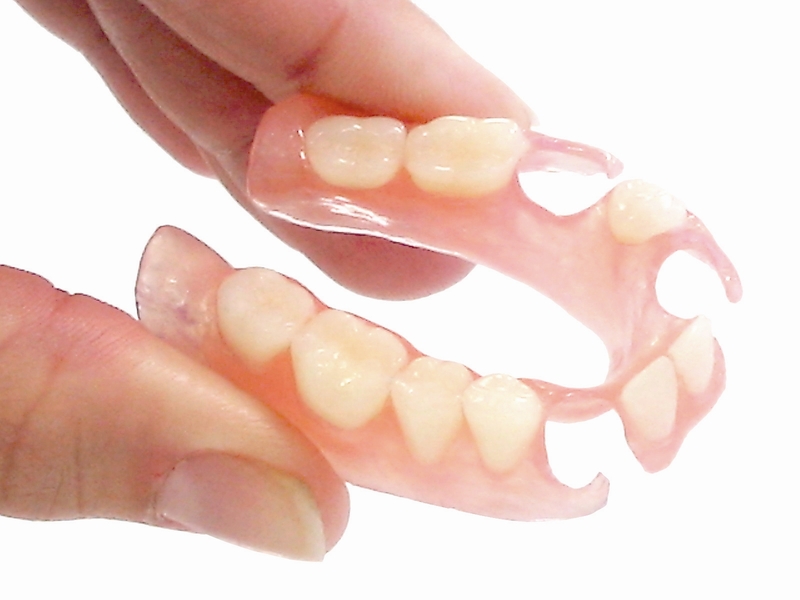 Is Your Overdenture Marketing Program InPlace?